Accidents at work cause unnecessary stress and business expenses, and companies should make every effort to reduce them. Some people tend to engage in unsafe behavior at work due to carelessness, recklessness, spite, and other reasons. 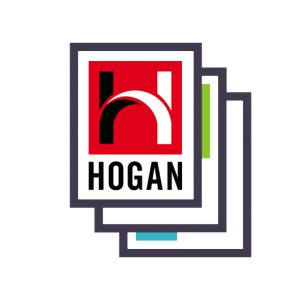 Hogan’s Safety Report helps alleviate some of these concerns by identifying risks that individuals possess that may lead to on-the-job accidents and other unsafe behaviors. The report can be used for development or selection. Hogan has studied unsafe work behavior since the 1970’s. This research has identified six distinct themes underlying unsafe work behavior. Research also shows that unsafe behaviors can be assessed using psychometrically validated measures. The Safety Report is based on this research and has zero successful legal challenges to date. The assessment consists of 206 items and has an average completion time of 15 minutes. 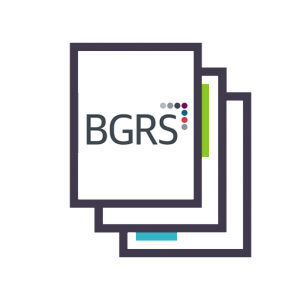 The assessment can be administered online 24 hours a day, 7 days a week with reports being generated in seconds after completion. The results of the Safety Report include a graphic representation of relative strengths and challenges for each scale along with summary statements indicating the candidates overall strengths and areas of concern. The report also provides an index of General Employment Fit because although working safely is important there are several other characteristics that are important to virtually every job. 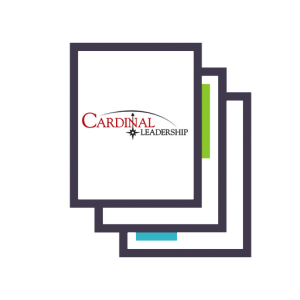 The General Employment Fit consists of three characteristics: based on Composure, Dependability, and Client Focus. Defiant – Complaint: Low scorers ignore authority and company rules. High scorers willingly follow rules and guidelines. Panicky – Strong: Low scorers tend to panic under pressure and make mistakes. High scorers are steady under pressure. Irritable – Cheerful: Low scorers may easily lose their temper. High scorers tend to remain calm, even in stressful situations. Distractible – Vigilant: Low scorers are easily distracted and then make mistakes. High scorers stay focused on the task at hand. Reckless – Cautious: Low scorers tend to take unnecessary risks. High scorers evaluate their options before making risky decisions. Arrogant – Trainable: Low scorers overestimate their competency and are hard to train. High scorers listen to advice and like to learn.